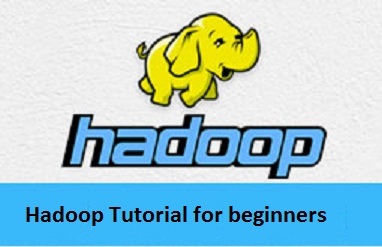 This section on Hadoop Tutorial will explain about the basics of Hadoop that will be useful for a beginner to learn about this technology. There are Hadoop Tutorial PDF guides also in this section. You can refer the Hadoop Interview Questions and Answers section as well.